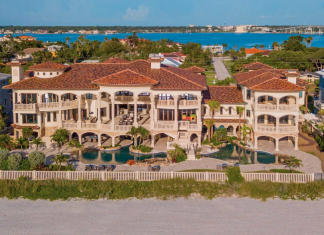 Former baseball player Ryan Howard, who played for the Phillies, has quietly put his massive oceanfront home on the market for an undisclosed price. 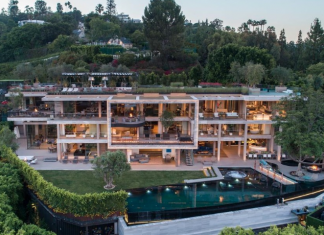 This newly built modern mega mansion is located at 822 Sarbonne Road in Bel Air, Los Angeles, California. 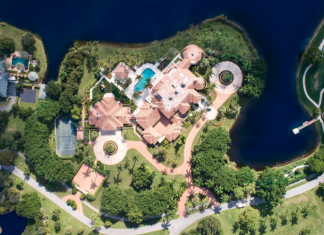 This lakefront mega mansion is located at 6011 Le Lac Road in Boca Raton, Florida and is situated on 6 acres of land. 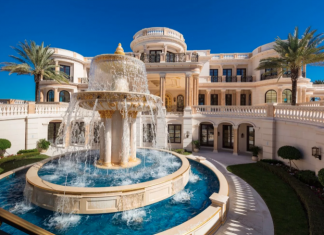 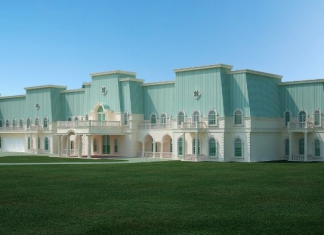 This French inspired mega mansion, dubbed "Chateau Bray", is being built in Madisonville, Texas. 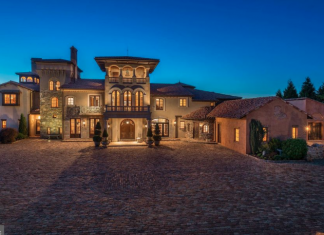 It was designed by Fonseca Design Group.